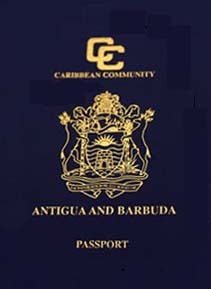 We can help you with immigration to Antigua and Barbuda. OR Invest in an eligible business (USD $1,500,000). The residency requirement has been reduced from 35 days to only 5 days per year. Bahrain eVisa eVisa from October 2014. Dominican Republic Visa not required Tourist card must be purchased on arrival.